The goal, of course, is evasion. Whether you're away from the city in a SHTF situation, or suspect that you're being stalked through city streets, keeping away from Bad Guys™ is always safer than a confrontation. Camouflage appropriate to your surroundings helps, of course. 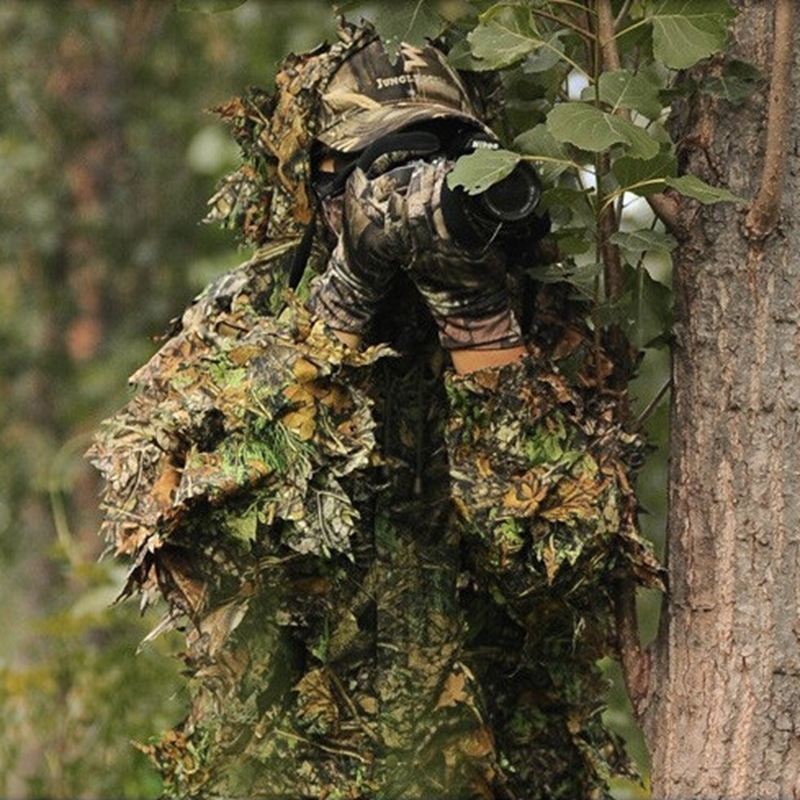 If you're trying to go unnoticed, a ghillie suit works far better in low brush than it would on a downtown sidewalk. 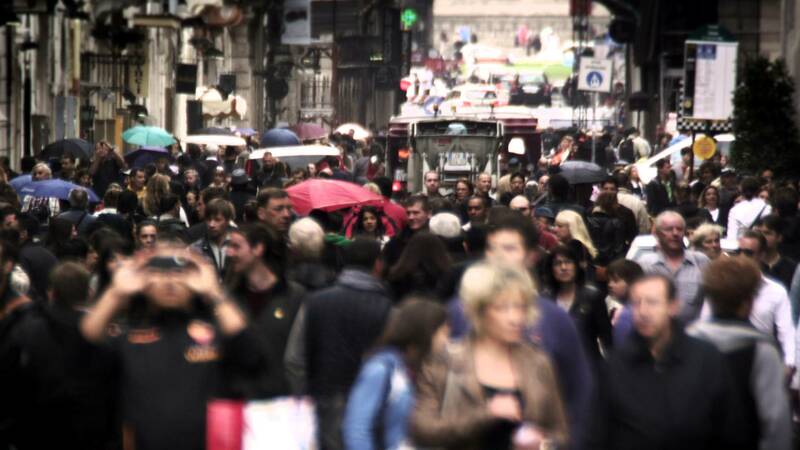 In the city, hiding in the crowd is easier and more effective than hiding behind trees or bushes. If you're trying to not be noticed by predators who haven't singled you out yet, a calm, confident manner goes a long way toward keeping you safe. Head up, good posture, a strong stride, and a generally pleased expression on your face all send the message that you are not a victim. A slouching person who is watching the ground in front of their feet (or their phone) who gives off a timid vibe is going to draw predators. If it is someone who knows you and is specifically looking for you, change your walk. How a person walks is remarkably distinctive, and changing that will help prevent you being recognized. Shorten your stride, change how much you flex your ankles as you walk, and carry your shoulders higher or lower than you usually do, and good friends often won't be able to pick you out of a crowd. If you get the best face-altering makeup that Hollywood can deliver without changing your walk, and you'll still be recognized. If you have to, stuff something like a few tissues or a piece of gravel into the toes of your shoes. It may be uncomfortable, but it will certainly change how you walk. If you suspect that you're being followed, you can sometimes lose the tail in a busy store with an erratic path to a different entrance. Rest rooms and dressing rooms are a lovely way to drop out of sight if you can reach one unobserved by the person following you. Here, it helps to look like something other than a human, and the human profile is easy to spot. Mud, soil, charcoal, and dust can all be used to hide a light skin tone, and using 2 of them in an irregular pattern can help a face look like something else. Some of the best camouflage will be the terrain that you're hiding in. Local foliage attached to your clothing and hat will break up your profile and help you blend in. Before you do this, do make certain that you can identify poison oak and ivy. 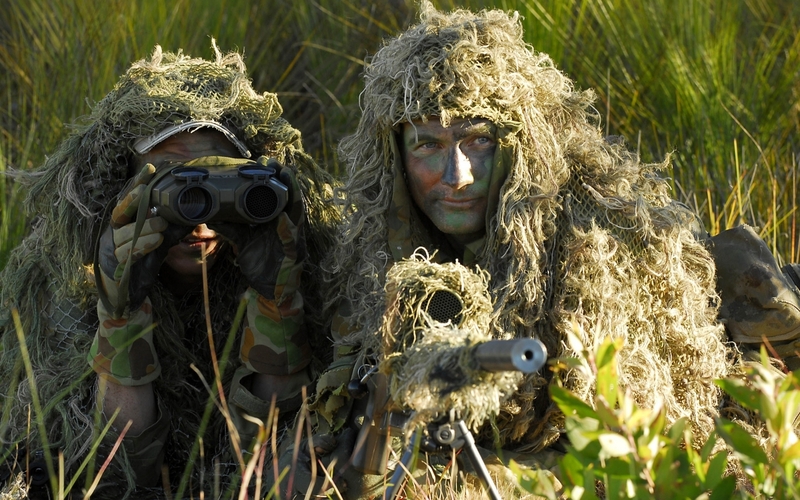 If possible, choose clothing in earth tones if you don't have camouflage clothing available. Black is not as good as some people think, because it so often contrasts with the background color that you're trying to blend in with. Muddy browns, dark green, or clothing that's the same color as your background in daylight will often hide you better at night than black will. After breaking your profile up, the best thing that you can do to remain unseen is to stay still. Movement catches the eye quickly, making you easy to spot. If you're doing a low crawl through brush, take the long way around to avoid brushing up against your cover; a moving bush is as easy to spot as a person walking.